Mike Pistone currently leads the marketing for Cincinnati Children’s innovation and commercialization efforts, including a portfolio of more than 50 early stage biotechnology products and a pipeline of approximately 300 assets. His efforts are focused both internally, where he is tasked with enhancing the institution’s culture of innovation and externally, where he is primarily responsible for the commercialization of its innovations. Pistone also supports Cincinnati Children’s new venture activities, which include a portfolio of nine existing start-ups and several more in the pipeline. Pistone has a BA in Intelligence Studies from Mercyhurst University, with a focus on competitive and market intelligence and is working towards a master’s degree in Integrated Marketing Communications. 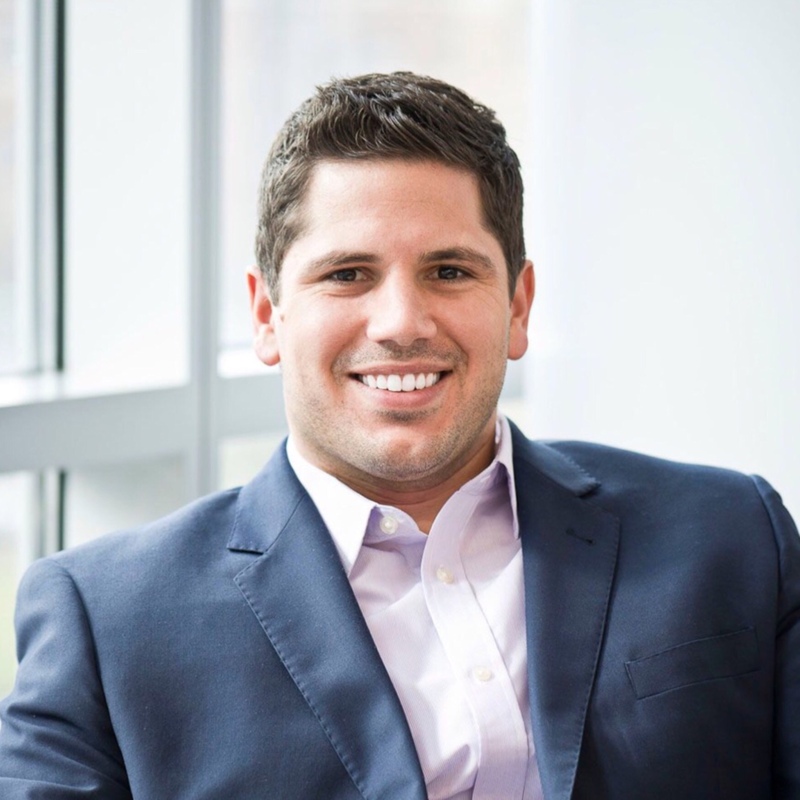 He also spends time consulting with small businesses on strategic marketing, competitive intelligence and new market development and volunteering as a mentor for Cincinnati-based OCEAN Accelerator.